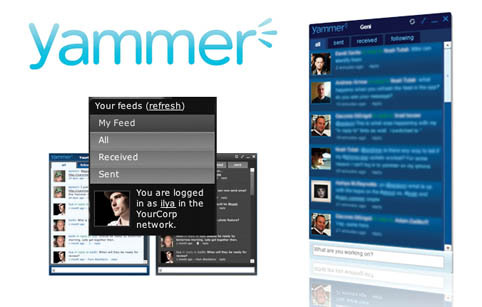 Tweet, Blog and Yammer – Create a short URL, which you can use in microblogs such as Twitter to promote the podcasts. If the interview was particularly compelling consider authoring a blog, which summarizes the discussion in the podcast. Don’t underestimate the power of promoting your podcast within your company via e-mail or Yammer. 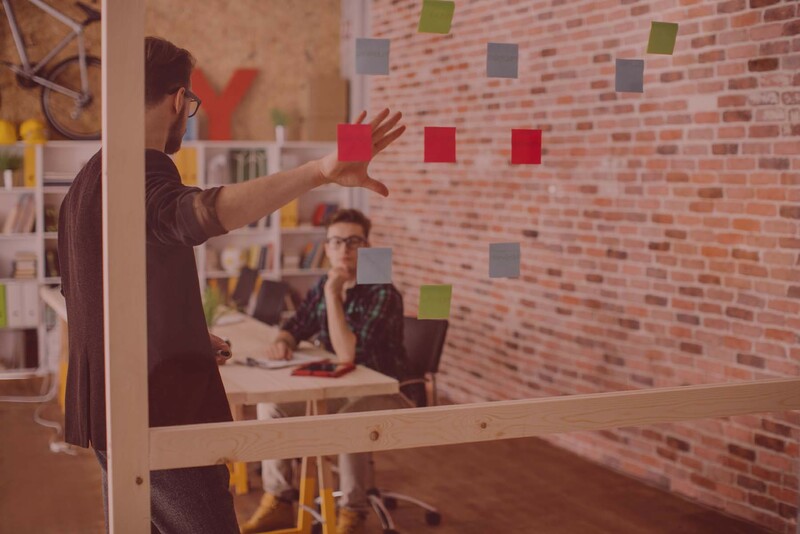 If employees find the content useful they will forward it on to their customers and partners. There is no shame in viral content starting within your own employee base. External Guests – New podcasters usually start by interviewing colleagues from their own company first, but once you have mastered the logistics and techniques you should consider external guests. Business partners, popular bloggers, “referenceable” customers and industry analysts all represent excellent candidates for podcast interviews. Of course, external guests with “name recognition” will always attract a broader community of listeners, which helps to get your message out. Ideally, you should aim for a mix of internal and external guests in a recording series to provide balanced opinions on the subject matter. Managing Content – If you have a large number of podcasts consider segmenting the content into different “channels” to simplify navigation for your end-users. The use of channels assumes that you will discuss a consistent set of topics in the podcasts. You may want to consider a catchy name for the each channel that emulates a radio frequency (105.0MHz) or naming scheme (WPOD). Podcasts are very similar to on-demand radio content. Consequently, best practices for the style and packaging of radio content can be applied to podcasting. Consider producing a regular series of podcasts released on a weekly or monthly basis. A regularly published schedule will serve to establish a base of listeners that grow to anticipate your new recordings. Measuring Effectiveness – Podcasts are not a lead generation tool. Podcasts are one of many tools that will help to build brand awareness, thought leadership and long-term credibility with your prospects and customers. I have not found a good tool to measure the number of end-users listening to web-based podcasts. Nor have I discovered a means to track the abandonment rate of listeners during playback. Alternative feedback options are to offer the ability for end-users to rate podcasts or tag them on social bookmarking sites. I don’t lose much sleep worrying about podcast listen rates. The podcast technology is virtually free. The time investment to prepare, record and post is almost negligible. I could argue that you would spend more time trying to measure the effectiveness of the podcast than it takes to record it. Search Engine Optimization – Audio files podcasts themselves do not have a major impact on search engine rankings. However, you may find that the recorded sessions contain some of your best content. Consider having the podcast recording transcribed into text format. You can hire a college student to do the transcription or seek out a specialized firm. Fantastic Transcripts is a low-cost provider that has a good reputation. Once transcribed, publish the text in HTML to your web site as an accompanying format to the actual podcast. Search engine spiders will be attracted to this fresh, socially referenced content, thereby helping to boost your rankings. I also recommend publishing podcast transcripts into PDF with an interview-style sheet. The PDF version can easily be downloaded and shared via e-mail providing greater distribution. Consider Video as an Alternative – If you are going to the trouble of recording a podcast then why not just go one step further to film a video? 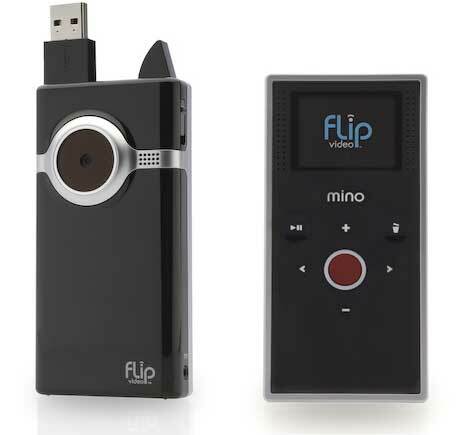 With the advent of YouTube and $150 Flipcams recording high-definition video has never been easier. Video takes the content to another level, creating the potential for a tipping point that will lead to much higher listening rates amongst your target audience. Of course, videos can be converted into podcast formats as well by stripping the audio into a separate file. I agree, Transcribe everything! It’s a bunch of extra/new content after all and the search engines love it. Author of 3 Podcast Production Styles—Which is Right for You?